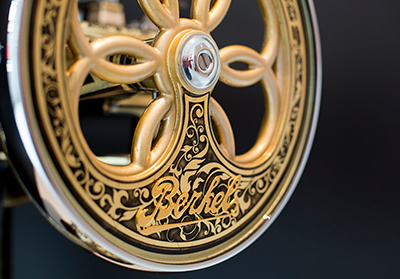 To respond to a continually evolving market, and to raise the attention to ergonomic's and aestetic's, Berkel has chosen Unexpected Custom as a elective partner that shares the same objectives and values. 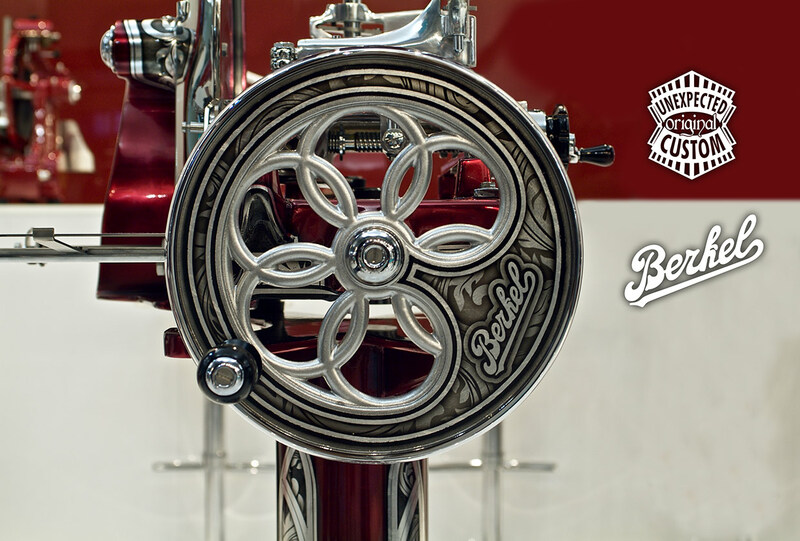 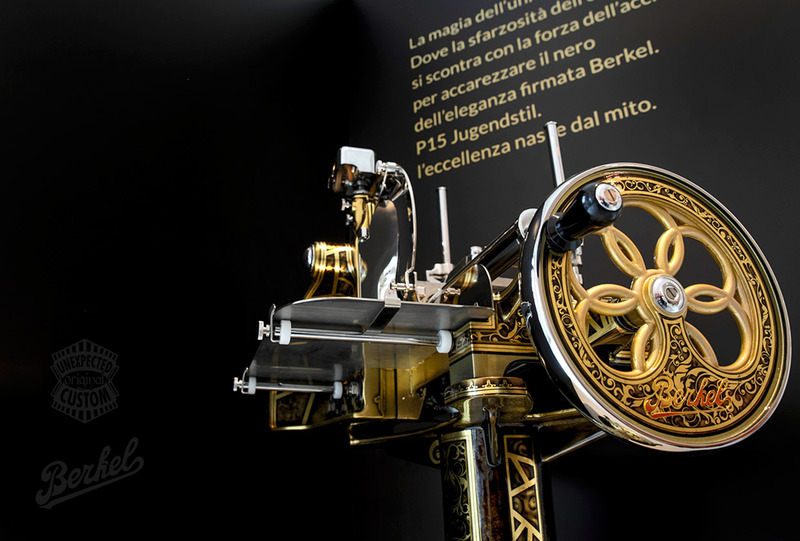 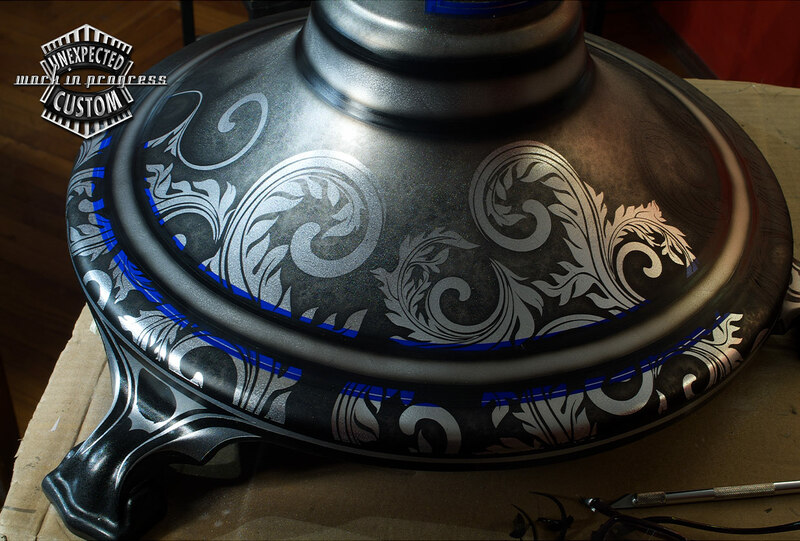 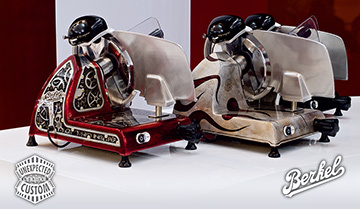 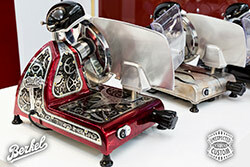 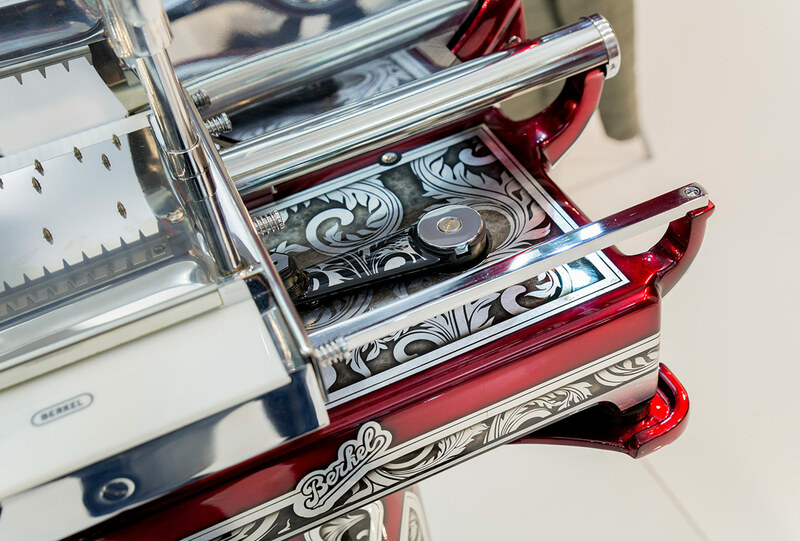 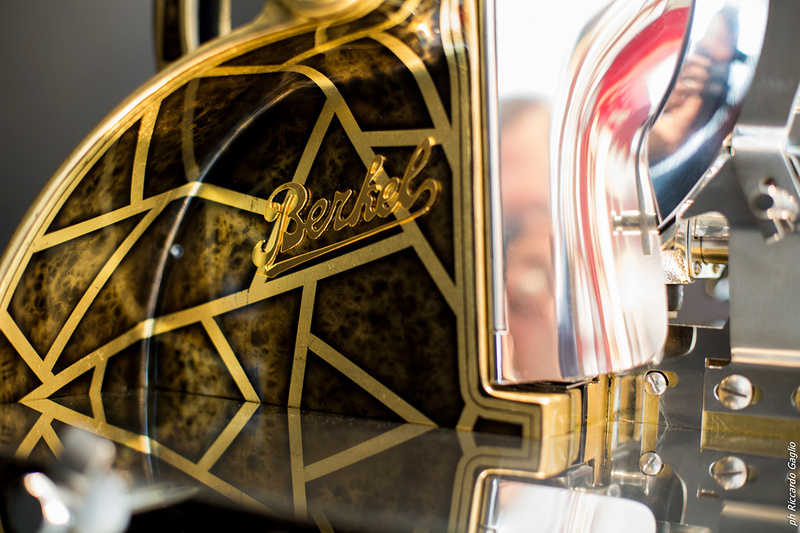 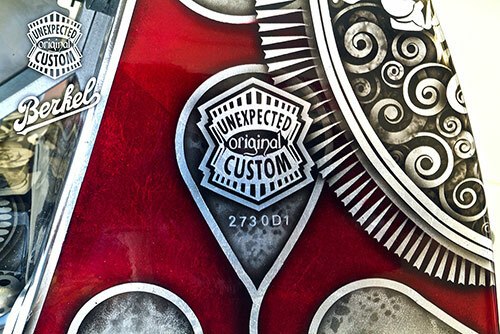 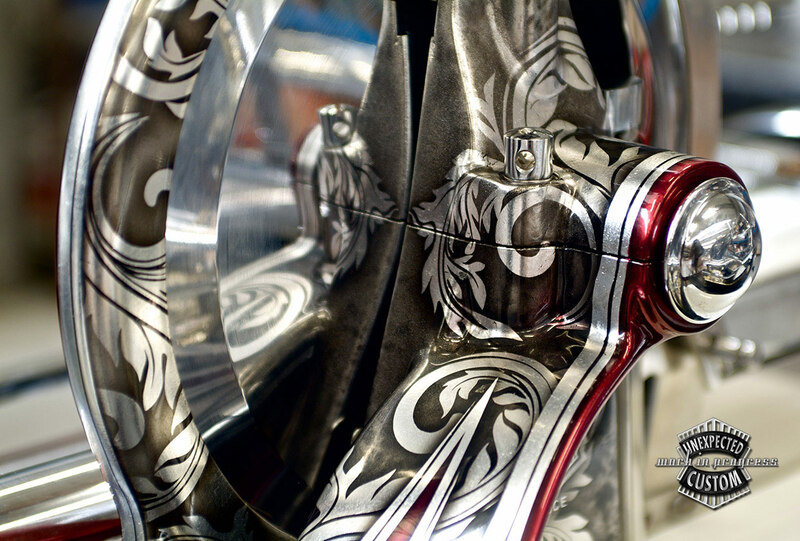 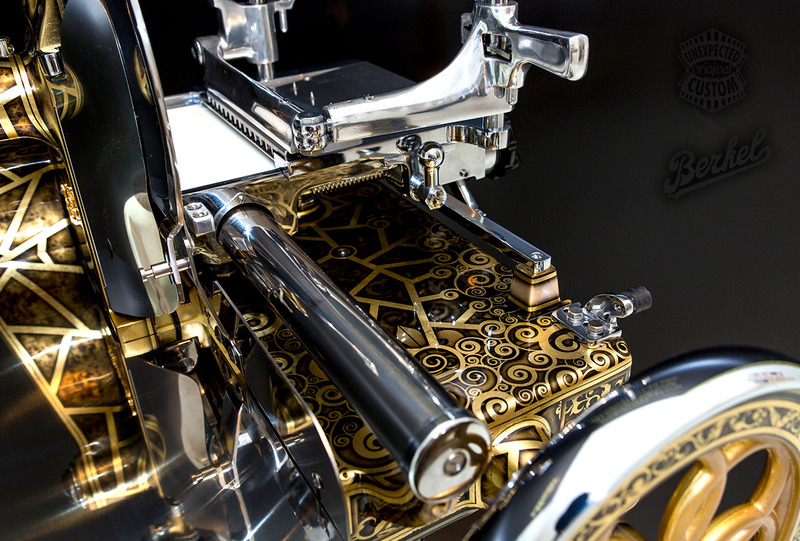 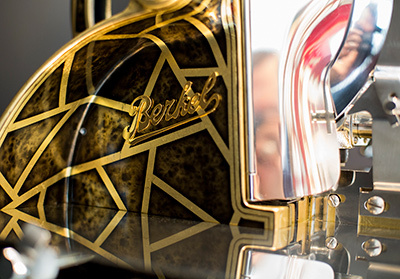 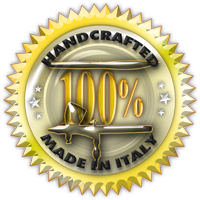 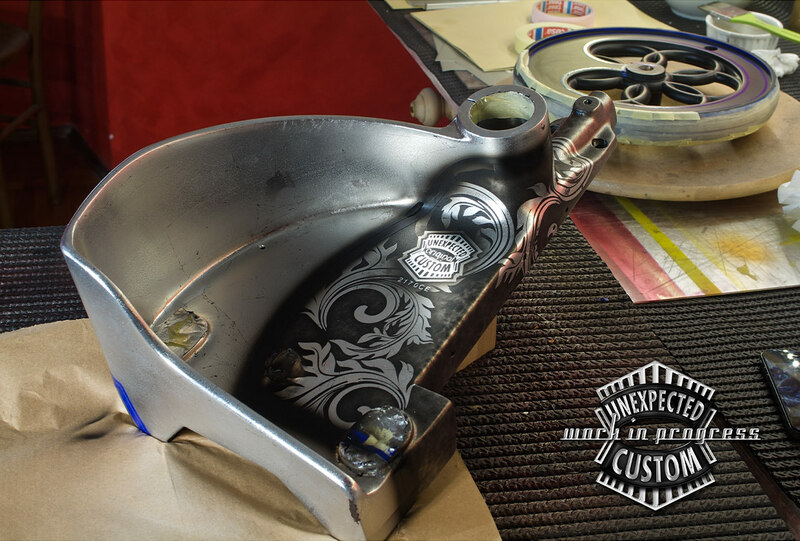 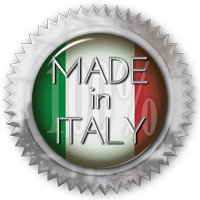 The new range of Berkel's products 2015/16 is characterized by high quality, unique decorative elements using unusual colours combinalitons with the higtest quality materials al done by hand with extreme care to detail. 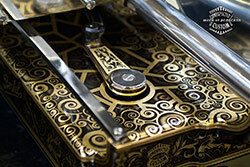 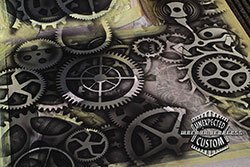 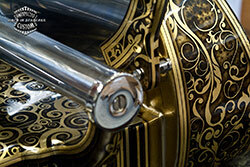 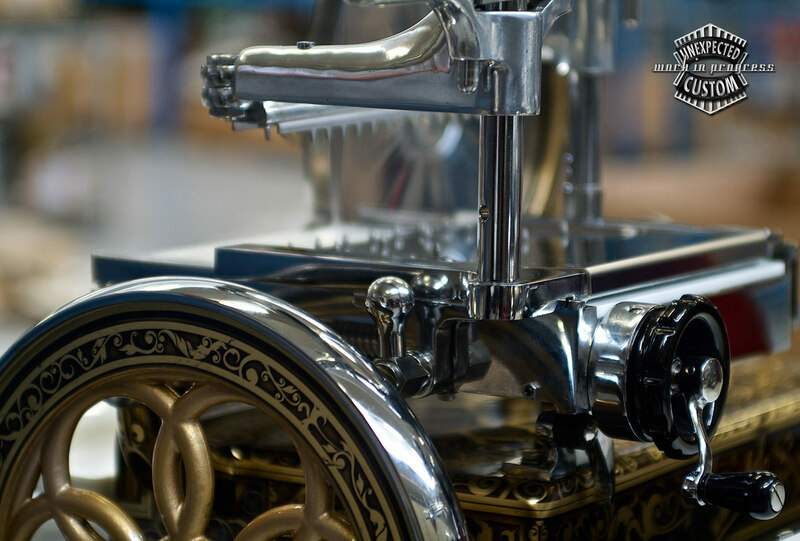 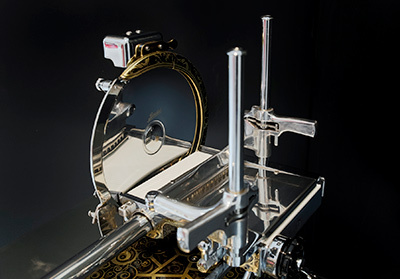 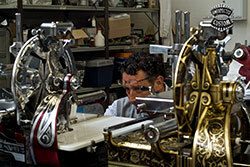 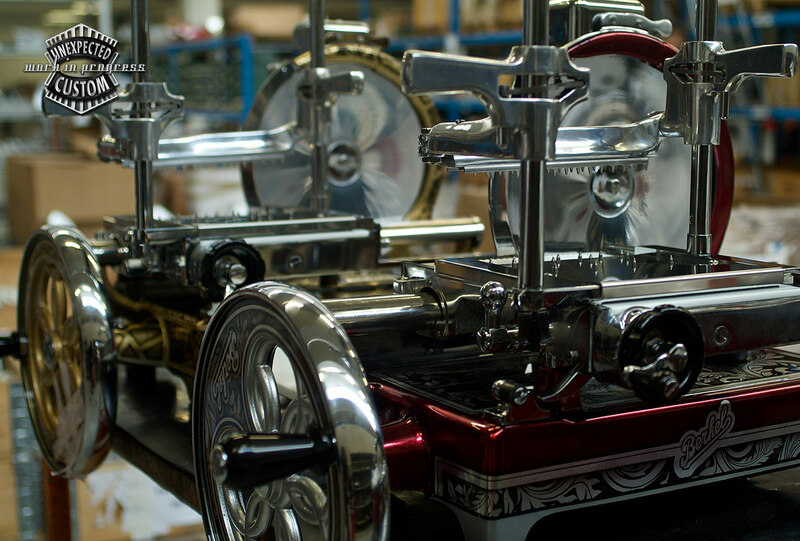 The purity of these splendid machines, decorated in a refined gold and silver, are able to transform any domestic enviroment and crate a unique ambience in the professional hospitality industry. 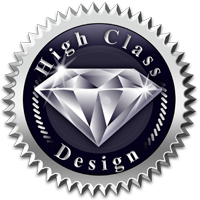 The new trend consists of particular care and attention to furnishings with a high level of personalization to satisfy the expectations of exlusivity of the client and to become a symbol of excellence. 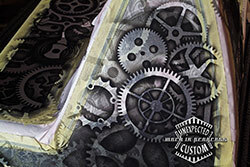 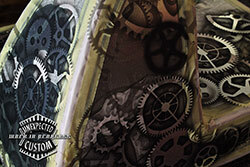 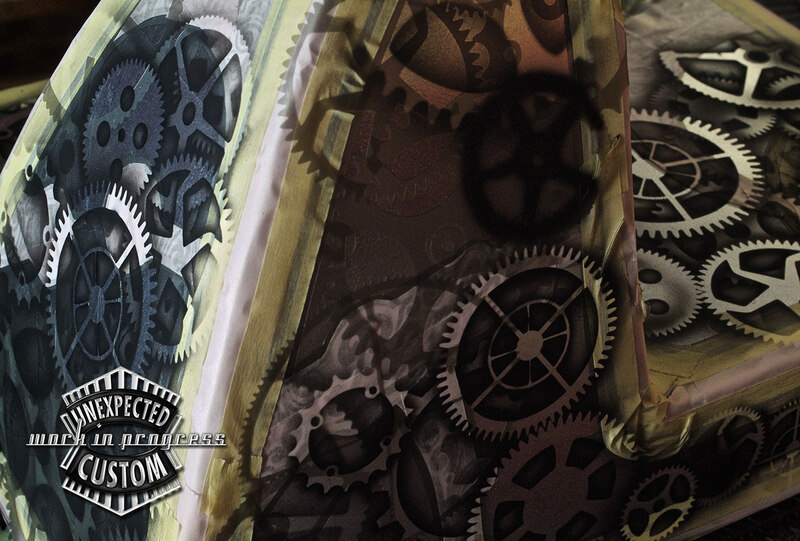 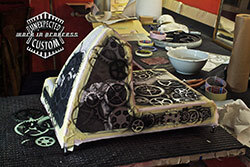 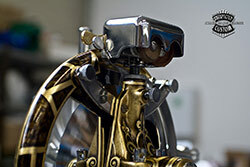 Chic, sophisticated, endearing and contemporary are the proposed design: JUGENDSTIL, VINTAGE BAROQUE, STEAMPUNK, HASTA LA MUERTE e RUSTED FLAMES; a unique visual experience involving the transformation of the basic material into a sublime experience of taste. 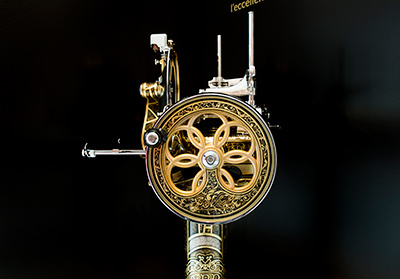 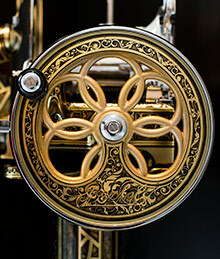 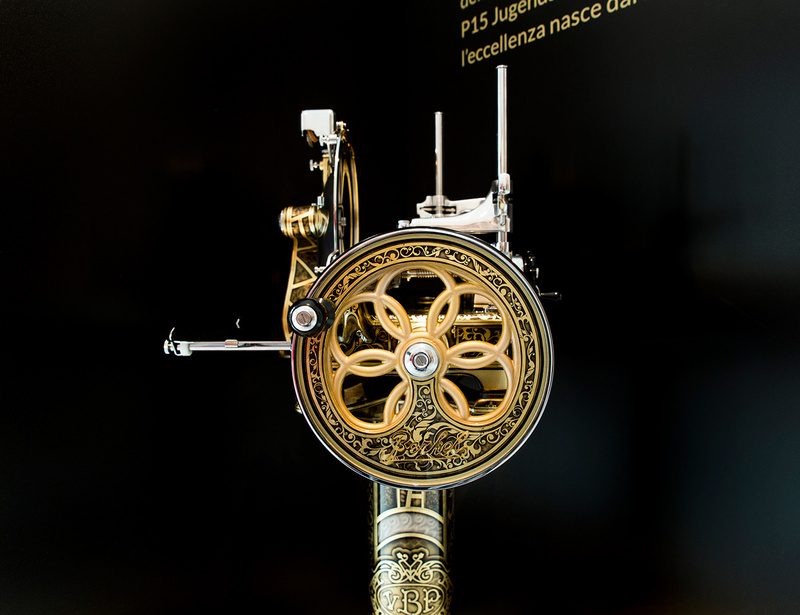 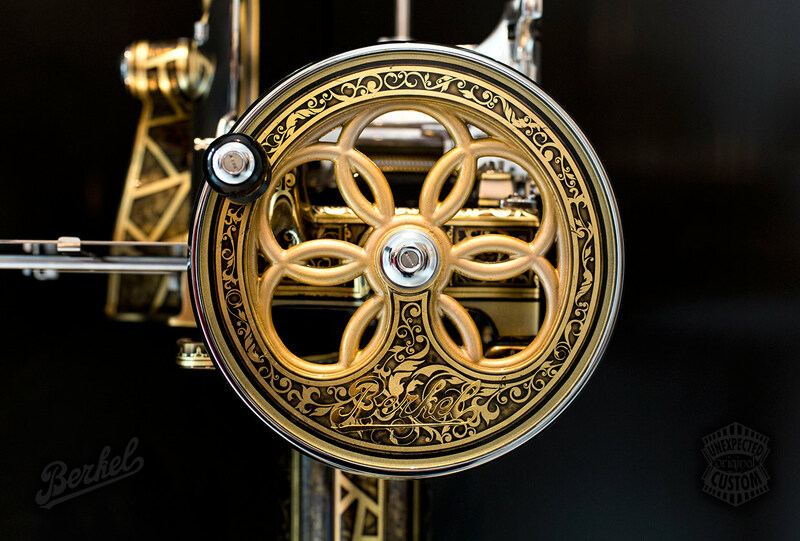 The legend was born in 1898 under the guidance of Wilhelmus Adrianus Van Berkel, who uniting passion and experience, reproduced mechanically the movement of the hand cutting with a knife. 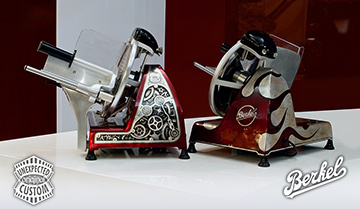 The genial invention of the slicer, difused throughtout the world, already in the early 50's Berkel was not jast an innovative product, but the brand had already become a true Status Symbol. After more than 100 years of history the name Berkel is still synomymus with perfection, trustiness, innovation and durability. 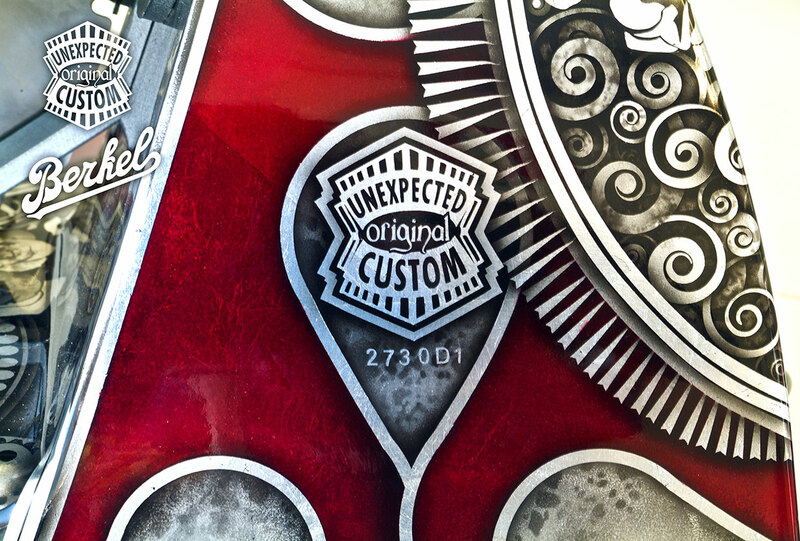 These values are handed down with pride and form a part of every day of all who enter and are a part of this world. 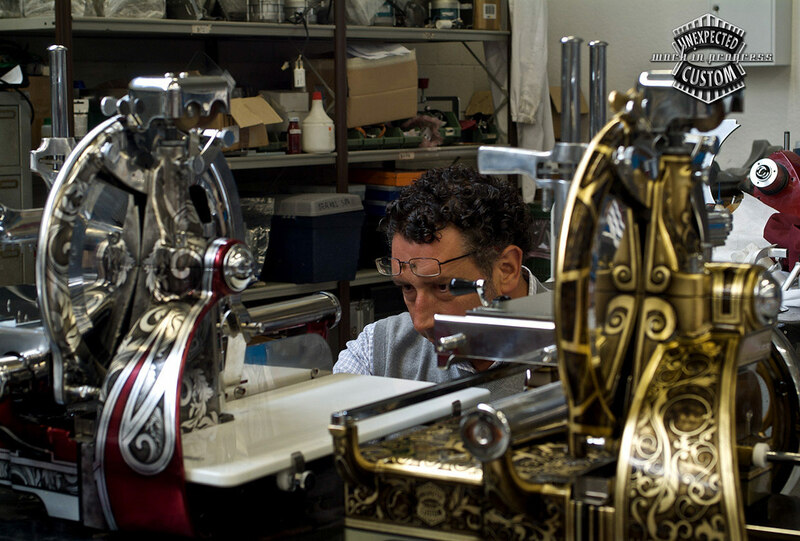 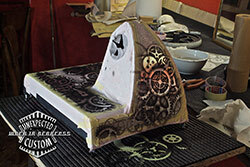 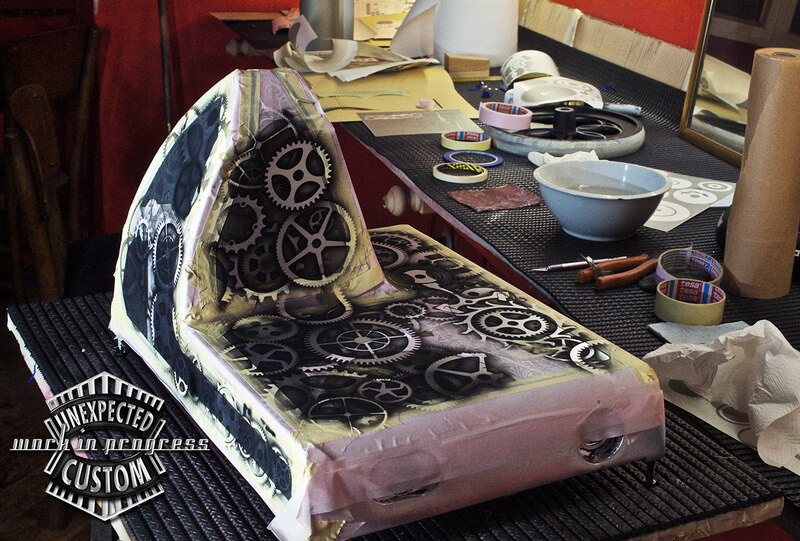 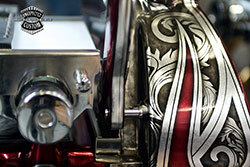 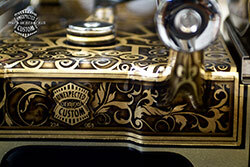 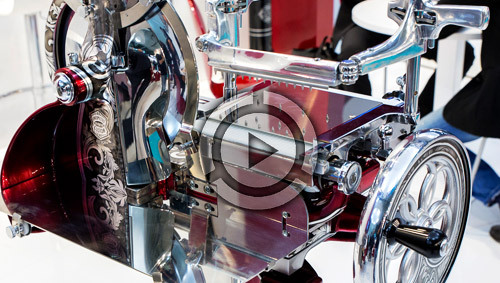 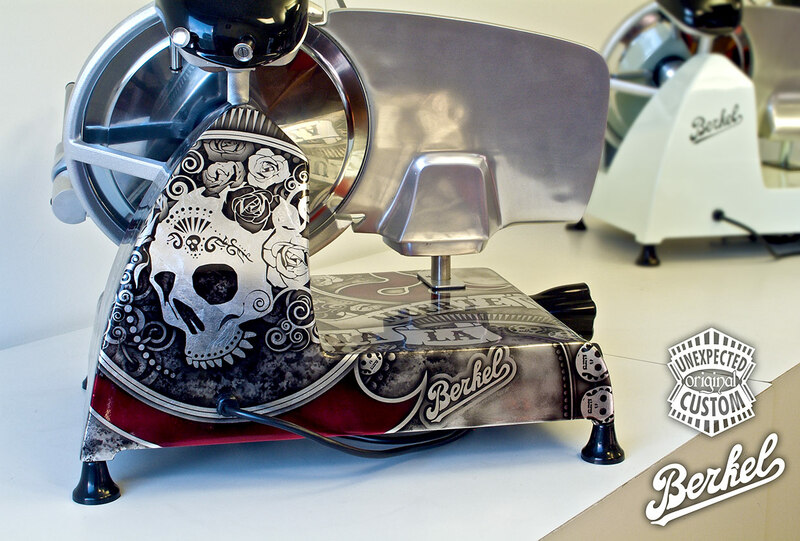 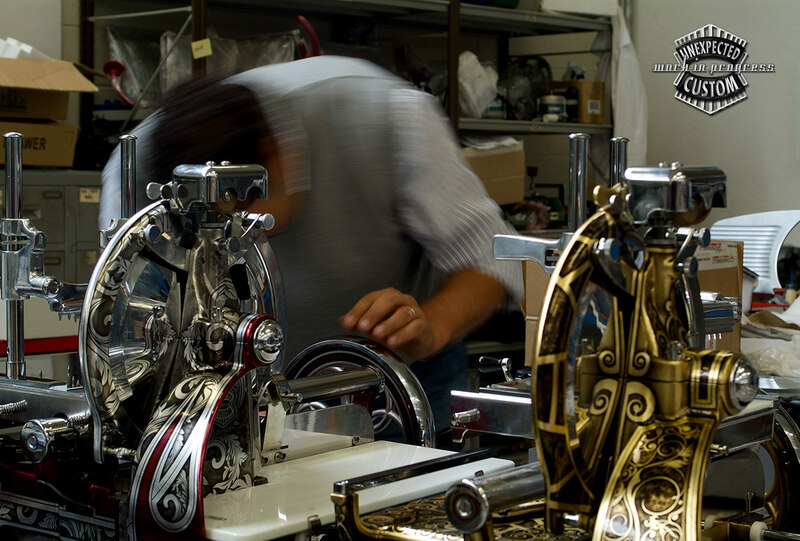 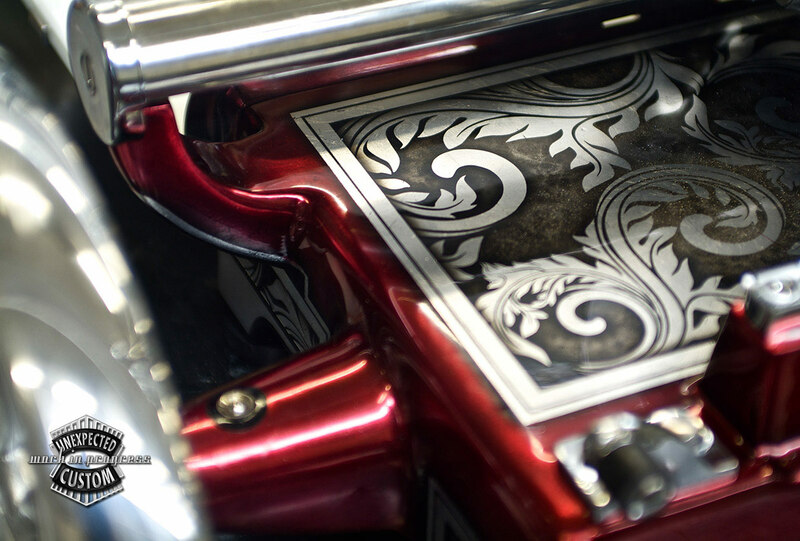 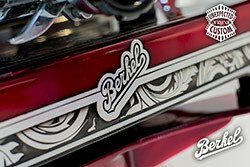 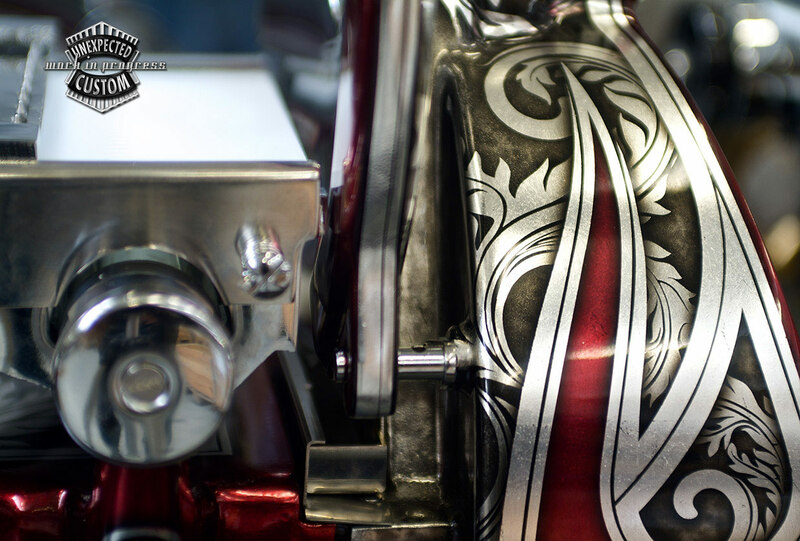 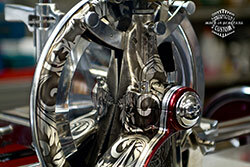 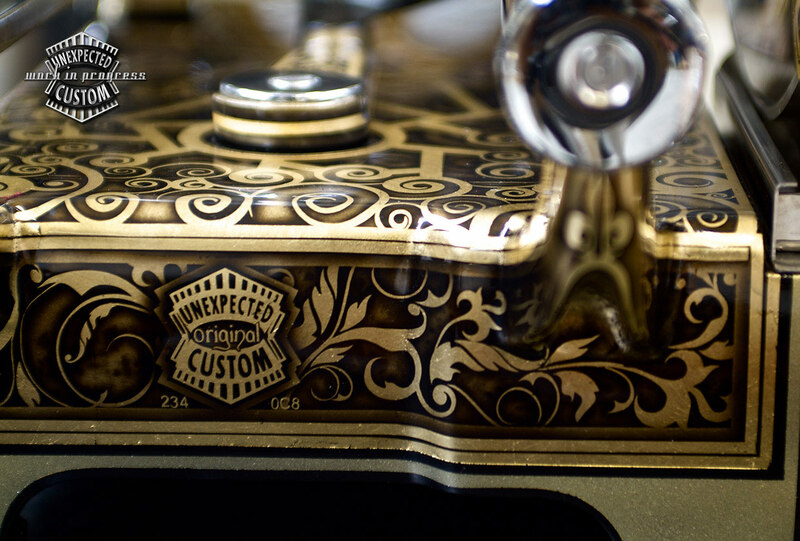 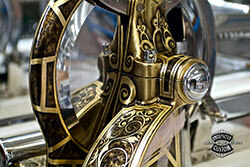 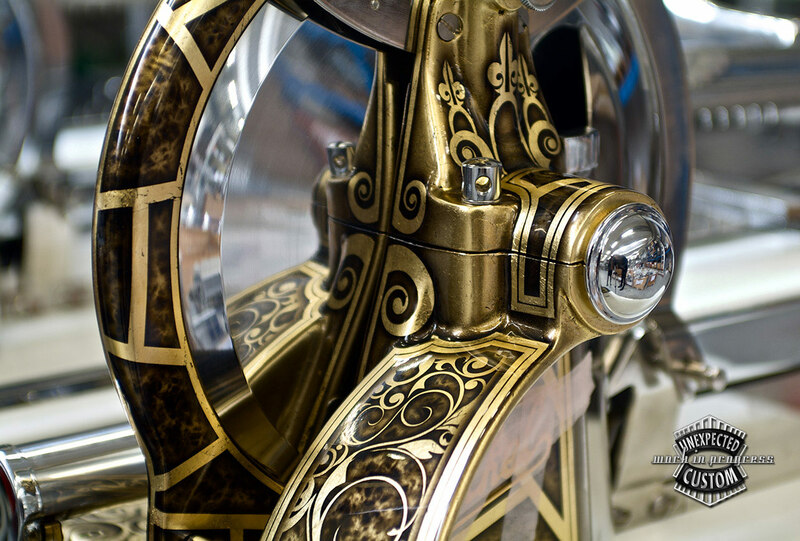 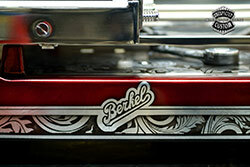 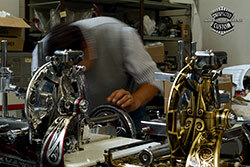 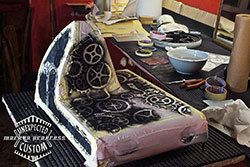 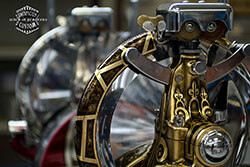 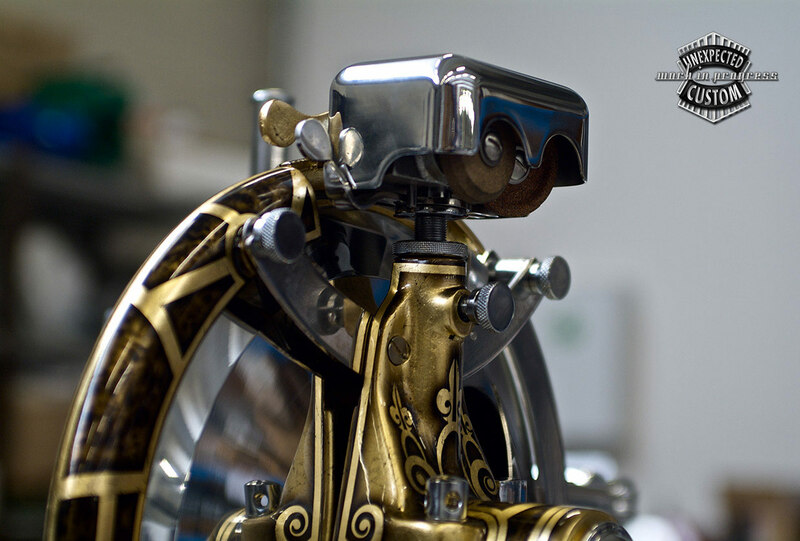 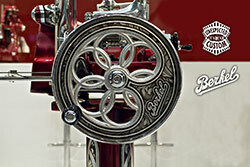 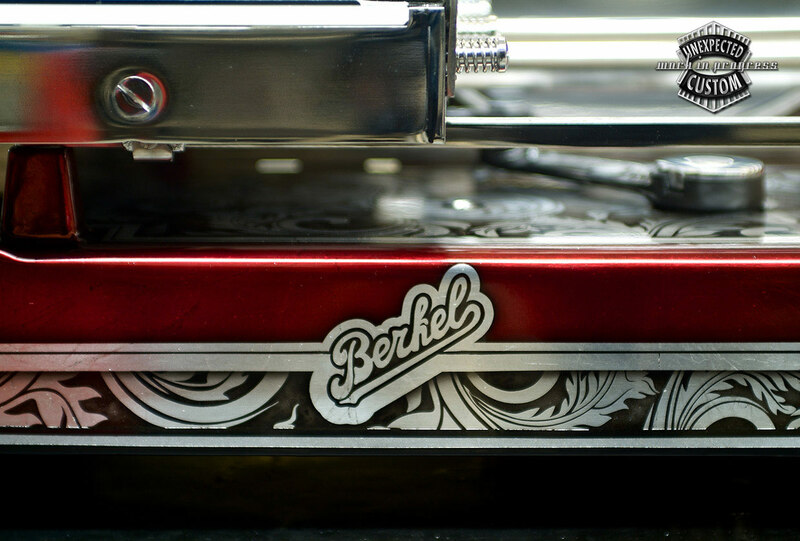 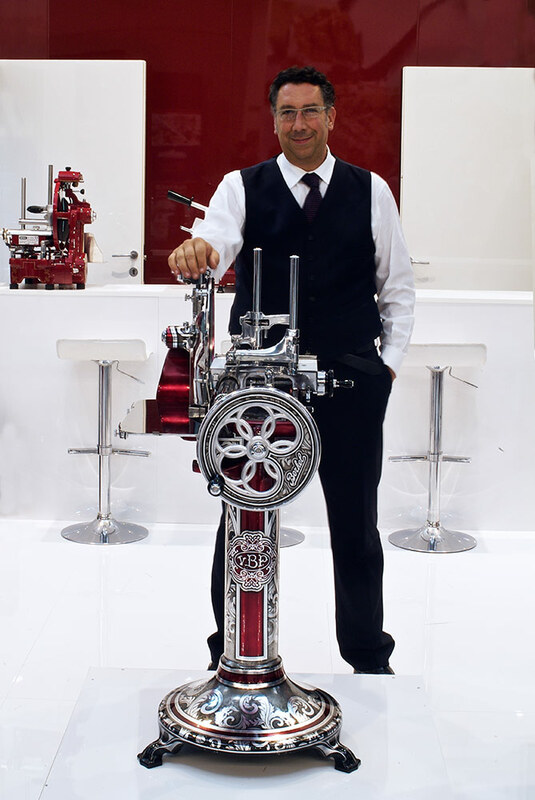 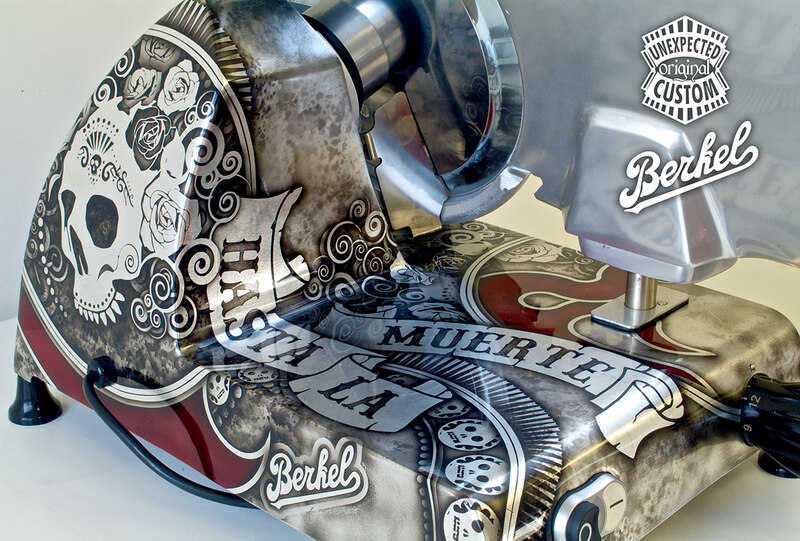 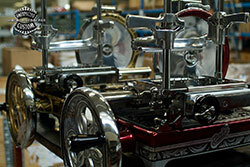 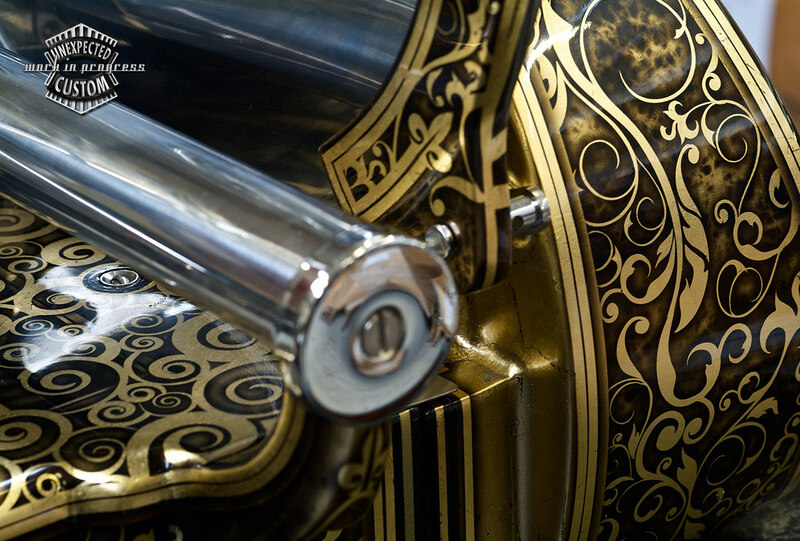 This is why berkel is not just a brand but a lifestyle, a passion.